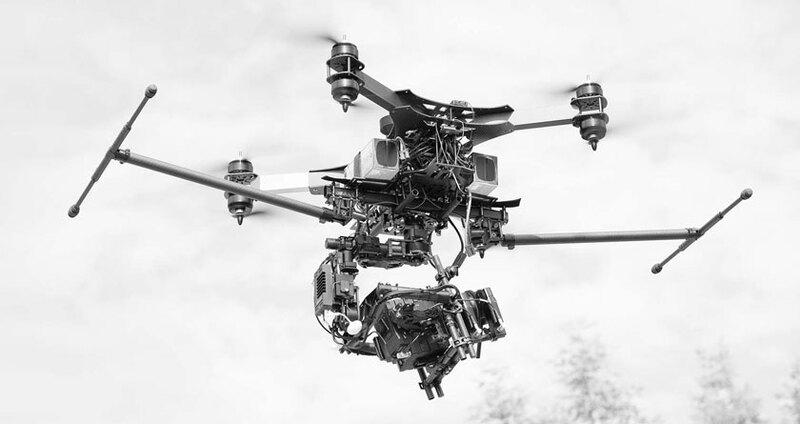 RED Weddings is proud to partner with Flight AV – Chicago (and the Midwests) premiere aerial and drone photography provider for motion picture and television production. We bring their decades of aviation and camera experience to you by the hour only when you need it. Rest easy knowing you have a fully licensed airplane pilot acquiring your breath taking aerial photos and video. With thousands of hours of flight time logged in passenger air travel and UAV operation, our pilots and operators are far more than enthusiastic hobbyists, they are life long dedicated professionals who actively train weekly, partake in ongoing education / certification and boast MSA Aeronautics credentials from Flight Operations/Aviation Management UOD and Unmanned Aircraft Systems Science degrees from Embry Riddle Aeronautical University. From our 55 pound Motion Picture Heavy Lifter, to our smallest most unintrusive drones, we fly outdoors and indoors when conditions allow, providing breathtaking shots, previously impossible for your wedding films and photography collection.